Clara has a new baby brother, and he gets lot of attention. Clara admits her baby brother is very cute, but reassured herself that he can’t do things she can do, like brushing her teeth, putting on her pajamas and picking out bedtime stories.Clara concludes that her baby brother can’t do very many things, and that’s why he needs a big sister to help him. 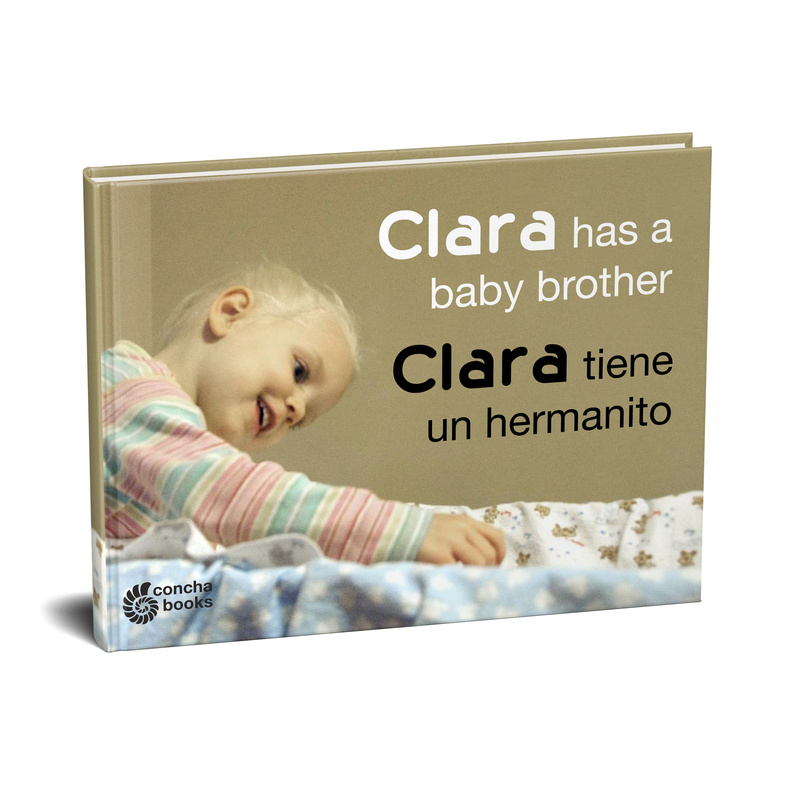 Clara is a bilingual child that tells her story in English and Spanish. 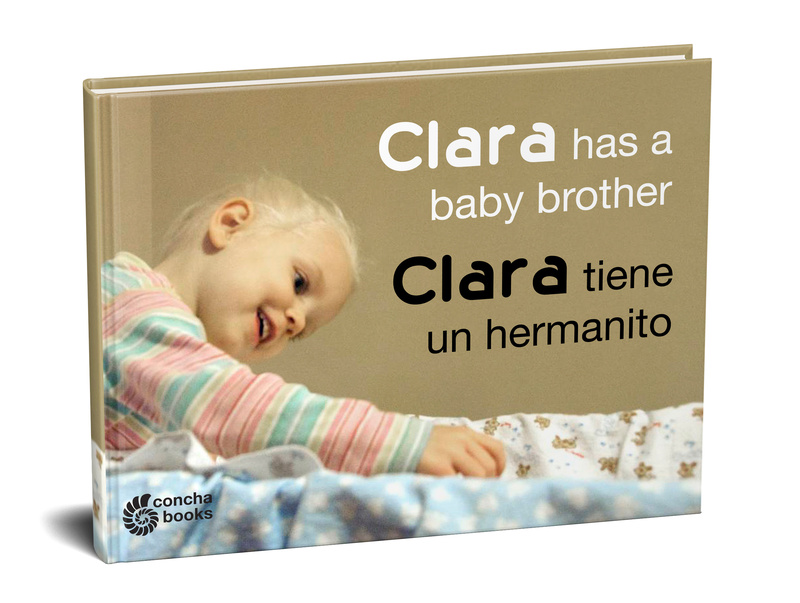 Full-color photography and a child’s point of view help soon-to-be older siblings identify with Clara.